Located at 751 S Lewis St, Metter, GA 30439, our restaurant offers a wide array of authentic Japanese & Chinese Food, such as Fried Cheese Wonton, Hibachi Chicken, Beef & Shrimp Teriyaki, Spicy Salmon Roll, Sweet Potato Roll, General Tso's Chicken. Try our delicious food and service today. 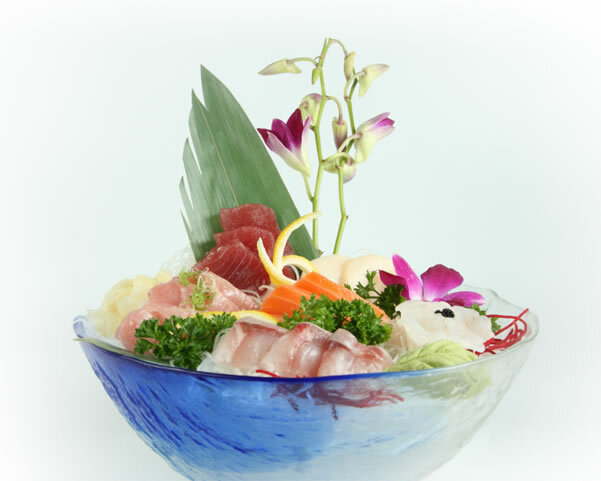 Come in for a Japanese or Chinese Lunch Special or during evenings for a delicious dinner.